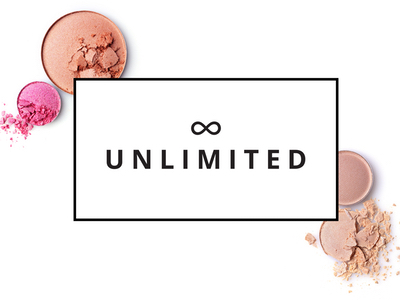 Online beauty retailer Feelunique has unveiled a make-up app that allows consumers to virtually try on products in different shades across brands. 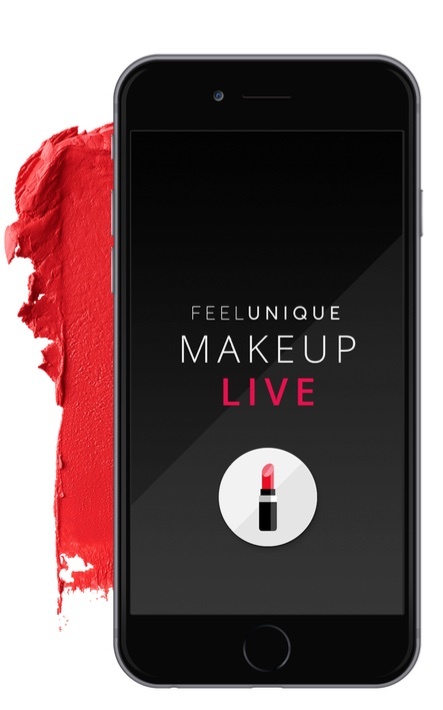 The Feelunique Makeup Live app presents 600 products across ten brands spanning lipstick, lipgloss, eyeliner, eyeshadow and blusher. 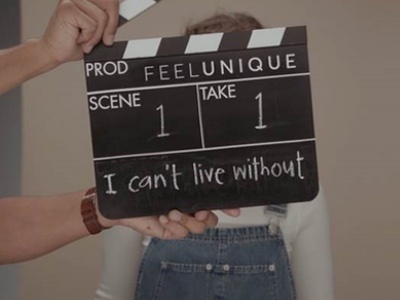 Brands listed on the app are retail partners with Feelunique and include: bareminerals, Benefit, Bourjois, Estée Lauder, Guerlain, Lancôme, Rimmel, Urban Decay, YSL and Fleur de Force. 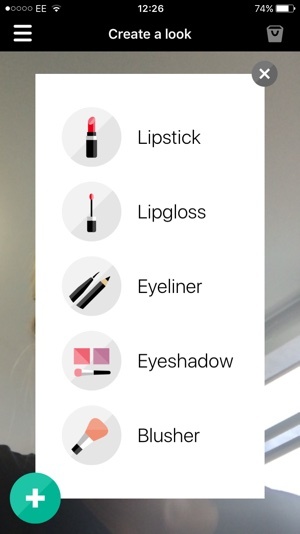 App users can select which category they would like to test within, before being presented with the different brands available to try on. Selecting a brand brings up a scrolling bar of different shades. 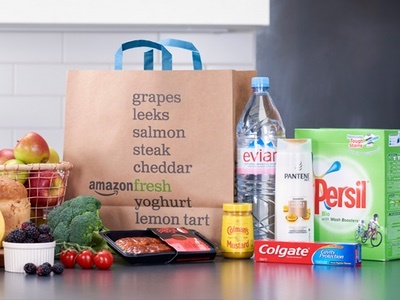 The app uses face recognition technology to accurately place the product of choice on the consumer’s face even while they move around. 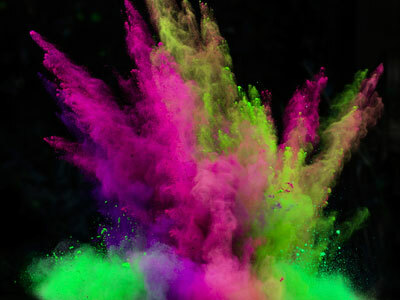 As well as choosing products, consumers can select Featured Looks to gain inspiration. 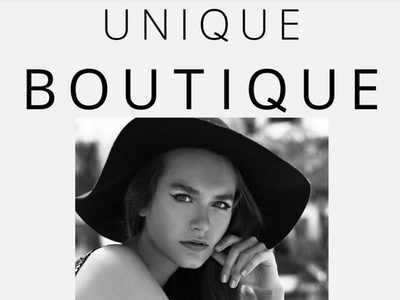 There are currently six looks to browse through including: Everyday Chic, Disco Diva or Glam Girl. The brand plans to roll-out other looks for the festive period. Consumers are able to go on to buy products they have tried on directly through the app.